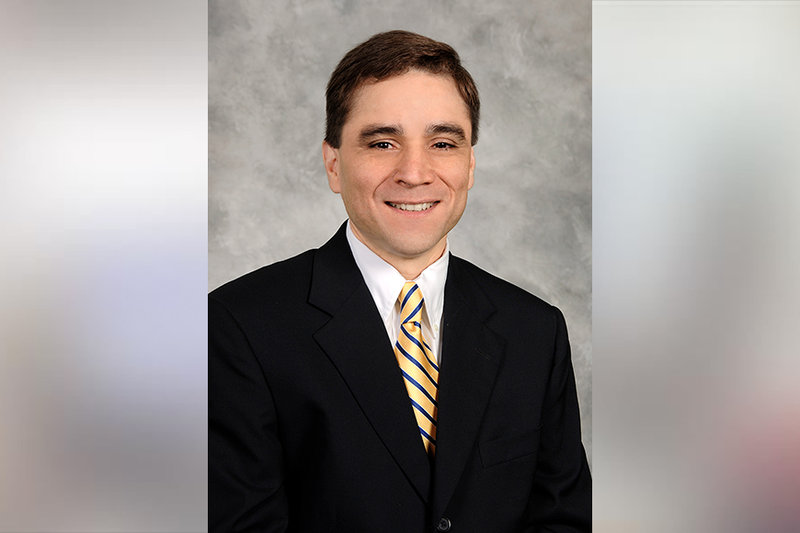 Independence Blue Cross (Independence) has promoted Victor Caraballo, M.D., a nationally recognized expert in quality management who has served as a medical director at the organization since 2002, to vice president of Quality Management. In his new role, Dr. Caraballo is responsible for ensuring the clinical quality of services delivered in Independence’s provider network as well as compliance with accreditation, federal, and state requirements, and leading a variety of quality improvement activities designed to improve health care quality and safety. Dr. Caraballo reports to Richard Snyder, M.D., chief medical officer at Independence. Dr. Caraballo has served as a physician surveyor for the National Committee for Quality Assurance (NCQA) since 2006 and as a member of NCQA’s Review Oversight Committee (ROC) since 2010. Dr. Caraballo served as chair of the ROC from 2014 to 2018 and remains on the committee. He has also served as the ROC liaison to the NCQA Standards Committee since 2014. He is a board member of the Health Care Improvement Foundation. Prior to joining Independence, Dr. Caraballo was the director of Penn Rapid Care in the Department of Emergency Medicine at the University of Pennsylvania Medical Center. Dr. Caraballo holds both undergraduate and medical degrees from Brown University. He also earned an MBA from The Wharton School of the University of Pennsylvania. He is board certified in Emergency Medicine and is a Fellow of the American College of Emergency Physicians.